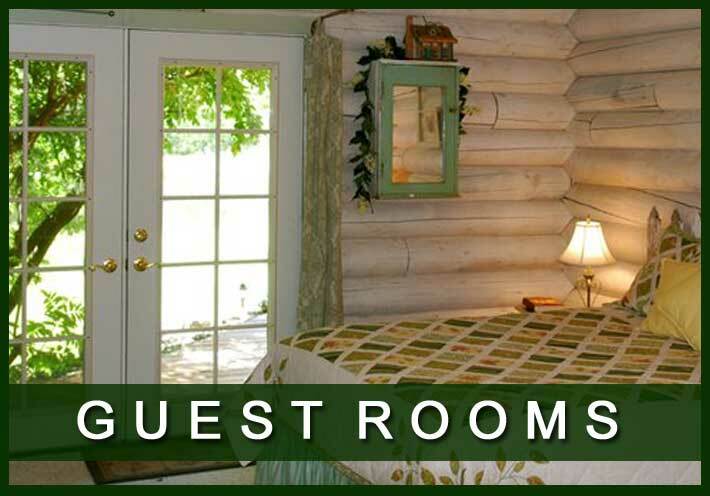 We welcome you to our mountain getaway in the Salmon area where you are immersed in a pristine wilderness of majestic mountains, a beautiful green meadow laden with wildflowers and a quiet pond where wildlife lingers in the shadows of the Aspen trees. Our retreat beckons you to indulge yourself in its crisp mountain air and invites you to partake of its peace and tranquility. 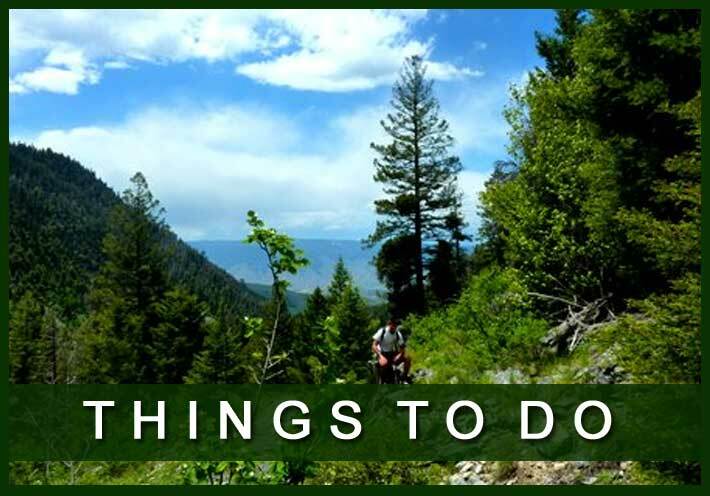 Your stay in the North Fork and Salmon Idaho area can be filled with relaxation and adventure! Local guides offer tours such as trail rides, fishing, and rafting to name a few…you can choose a full or half day adventure to tailor your life style and time frame. 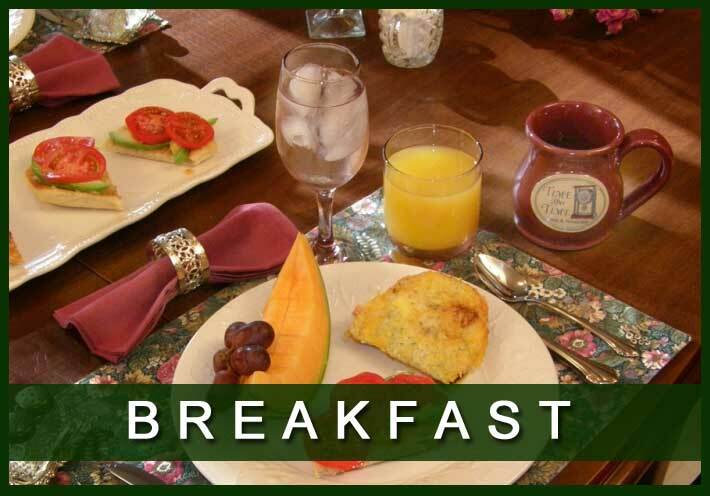 Our North Fork, Idaho lodge offers a variety of accommodation choices: private bath suites or jacuzzi suites A full-service breakfast is served every morning & daily housekeeping included in room rate.We also serve special events on request. Come and visit us in the Salmon River Country on the famous Lewis & Clark Trail…the home of 100 Acre Wood Lodge in North Fork Idaho. We promise Outdoor Adventure & Indoor Pampering! 100 Acre Wood Lodge shared a Lost Trail 2019.